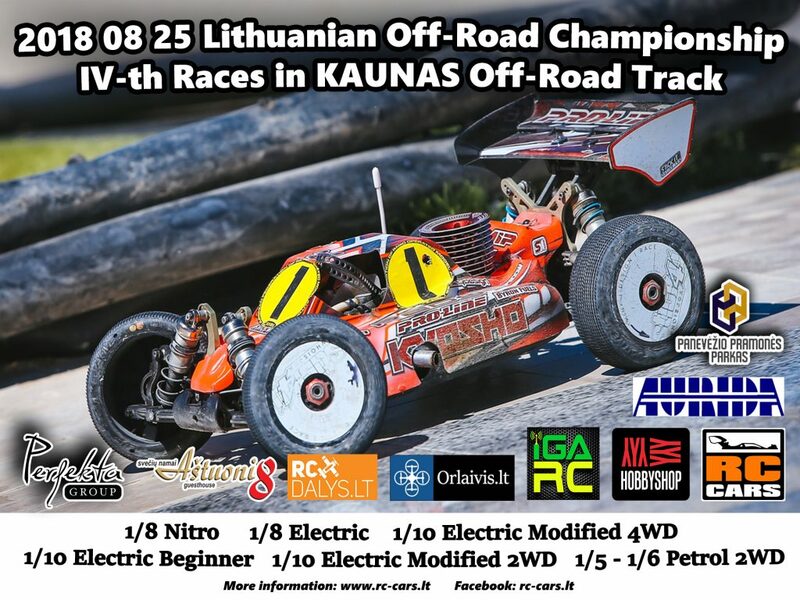 On 2018 09 15 „RC-CARS“ Association invites you to the IV-th races of the Lithuania Off-road Championship 2018. The race will take place in KAUNAS off-road track. Attention! Start of the competition 9:00 am. 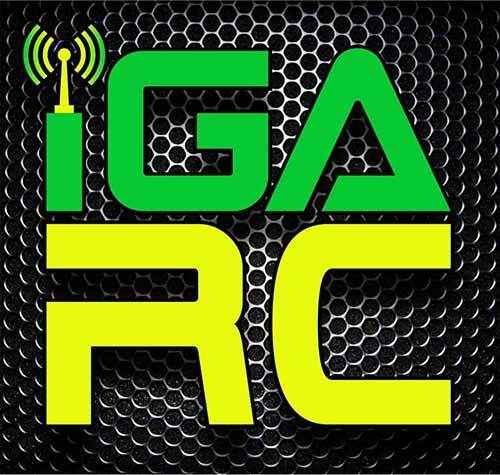 Address: Lietuva, Ašigalio g. 28, Kaunas.